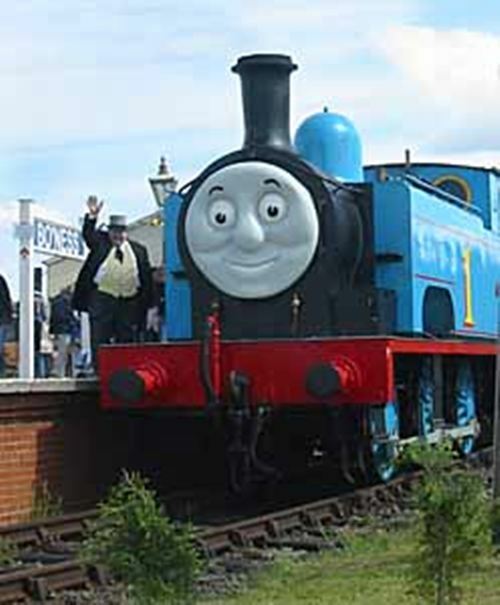 The Scottish Railway Preservation Society operates the Bo'ness & Kinneil Railway, which has been developed since 1979 on a green-field site by the south shore of the Firth of Forth. Several historic buildings have been obtained and re-erected to provide a traditional railway setting. Bo'ness station opened in 1981. The line was extended to Kinneil in 1987 and to Birkhill in 1989, where the fireclay mine is open to the public. From 2010 the passenger service continues to Manuel, where it is intended that a new station will be constructed.